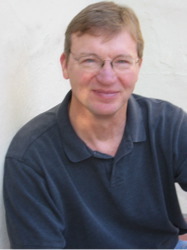 Welcome to the official website of sports journalist Richard Hoffer. 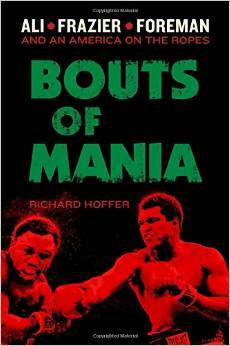 Hoffer has just released his most recent, Bouts of Mania, an examination of Joe Frazier, George Foreman, and Muhammad Ali and the golden age of boxing. “Hoffer’s ‘Bouts of Mania” is an entertaining reminder of the days when fighting had the power to thrill the country and cause riots at the same time"